This blush comes in transparent plastic air tight pump dispenser and as you will use the product you will notice how much it has left. The pump is a nice way to use such formulas but at first you have to press it few times to get product out. 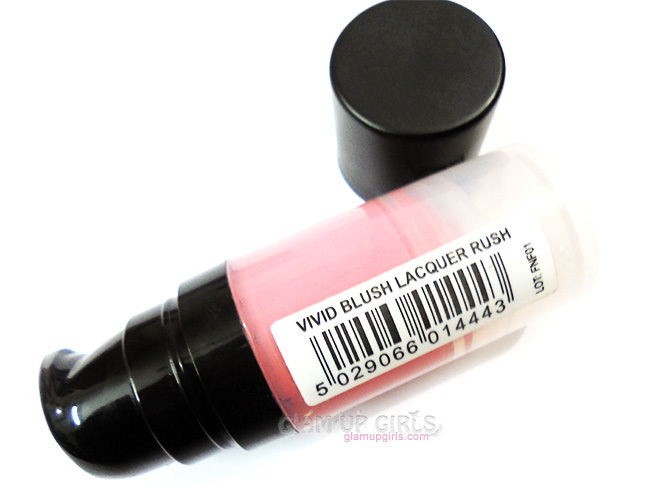 The texture of this blush is creamy which is not very runny or thick. It is extremely pigmented and you only need a dot to apply on your cheek so be careful and not dispense more product which might be wasted. 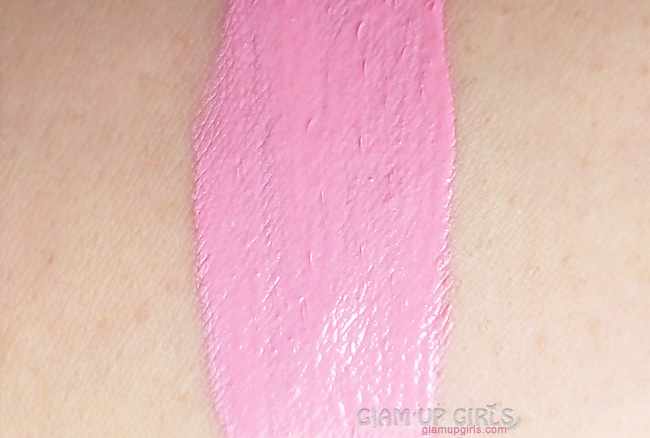 The shade rush is a bright cool tone pink. It is most probably a color of summers but i still love to use it. It is very easy to spread and blend. It dries fast so it is better to blend it quickly or it will be little difficult once it dried. You can go for any brush or fingers to blend it, choice is yours but i prefer using my fingers to avoid streaky look. Just dispense out the small dot of product on your hands and apply on cheeks lightly with fingers. As it is quite pigmented so be careful to not go overboard with it. Once blended it sets into semi matte finish which looks very natural. I have dry skin and it did not broke out or clog my pores but if you have oily skin you might suffer from any of this condition but i am not sure. In winters i just wear it on foundation but in humid summers i prefer setting it with translucent powder so it doesn't make my skin look oily. It is very long lasting and will stay put for whole day on your face. It might get light after 5 hours but doesn't completely fade. 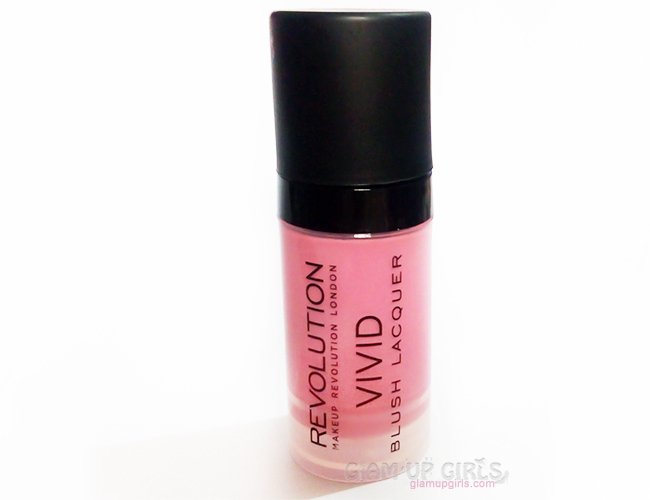 Overall i really like this blush it is highly pigmented, easy to blend and quite long lasting. For the price i will highly recommend it.